Measles, Rubella, Roseola or Fifths? The Best Articles On The Web page was designed to provide you with the best scientifically-supported articles I could find to introduce you to the world of vaccine science without feeling like you need a PhD to read it. 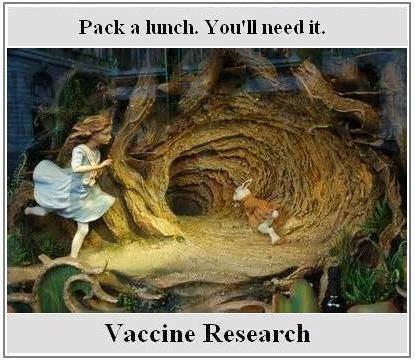 The links should cover the basic knowledge you need to continue research into vaccines. For many, these links are the best way to learn. Alternatively, you may want to start with documentaries or books. Here is a list of studies that covers injury by vaccines from another blogger, with links, and is rather impressive. Dr. Green Mom. Healing Arts.org written by a doctor, has lots of vaccine information. It’s very scientific and well-cited. Think Twice has hundreds of studies on various topics (most do not have online links), here are some not covered on The Vienna Report. Do the CDC Recommendations for TB Test Contraindicate Package Inserts? Copyright © 2019 The Vienna Report All Rights Reserved.